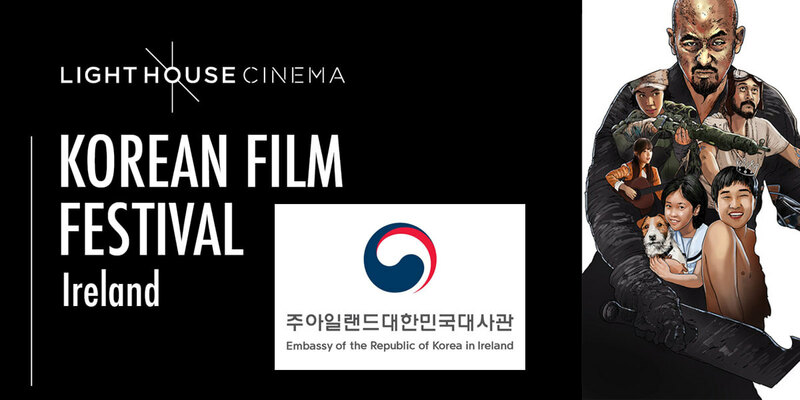 The Embassy of the Republic of Korea in Ireland is delighted to announce the return of the Korean Film Festival: Ireland for 2017. Tickets are free but limited to 2 per person. Entrance for ticket holders will be on a first come first served basis.